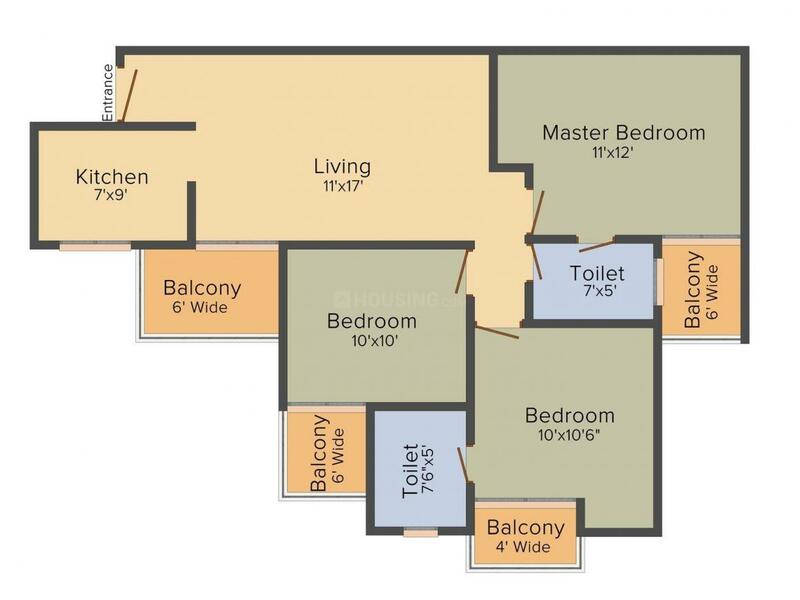 1115.00 sqft. 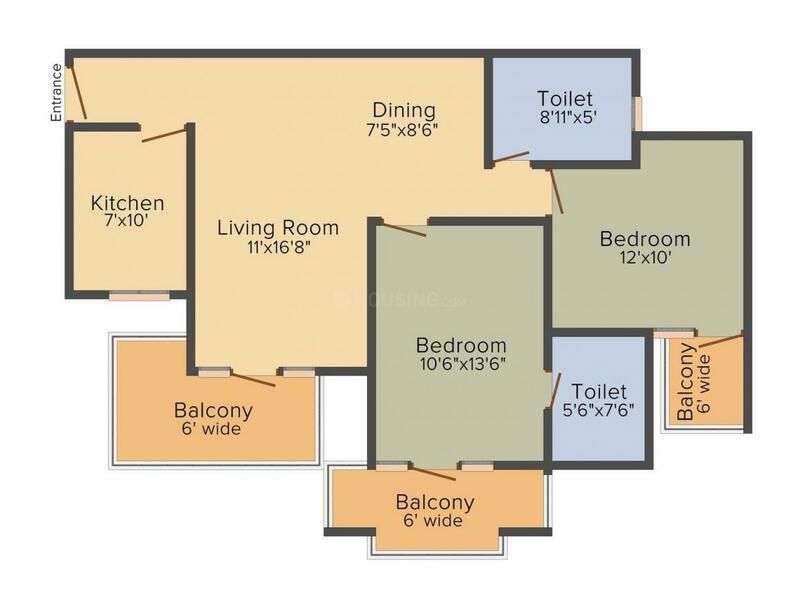 - 1835.00 sqft. Ferrous Heights is a well-famous residential development of Ferrous Infrastructure and Developers which has been brought up as group housing society comprising with 2,3 and 4BHK apartments. 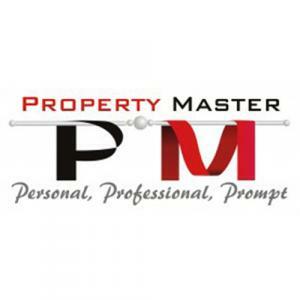 The project has been strategically located at prime location sector-89 of Greater Faridabad. This location is adjourned with South Delhi. The project offers 2BHK, 2BHK along with servant room and 4BHK along with servant room in various area sizes such as 1115, 1300 and 1501 sq. ft. respectively. The possession of the project has been handed over in the year 2014. 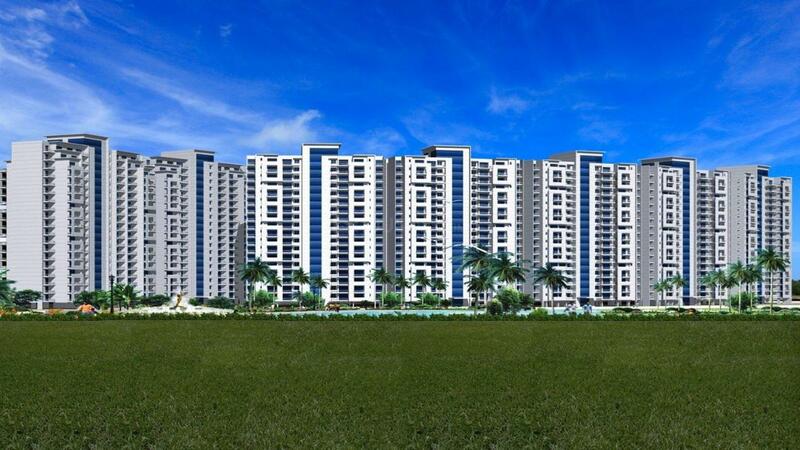 The project is having modern-day features and amenities within affordable price segment. These amenities include play area, club house, swimming pool, well landscaped green spaces.